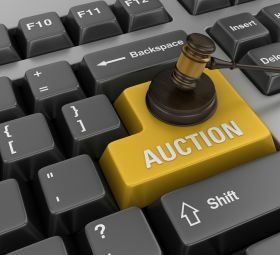 Nourish Every Mind Online Auction runs April 19th - April 29th! Stay tuned for more info! Join us at the 21st Annual Nourish Every Mind Luncheon! 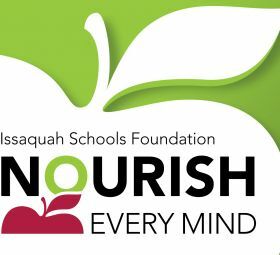 Join us at the 6th Annual Nourish Every Mind Breakfast! This is the event of the season to witness stories of impact from our students made possible by donors like you!